This book showcases the practical insights of some of Europe’s foremost tax advisers and lawyers on recent case law issuing from the European Court of Justice. 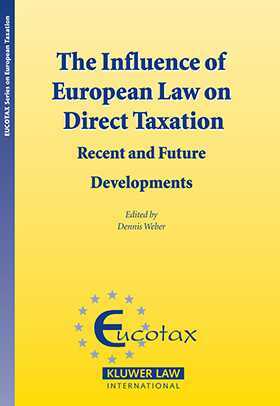 It also provides readers with informed analysis on how the Court may rule on future controversies impacting direct taxation. • Striking a proper balance between the national fiscal interests and the Community interest – a perpetual struggle? • Fiscal Cohesion, Fiscal Territoriality, and Preservation of the (Balanced) Allocation of Taxing Power; What is the Difference?